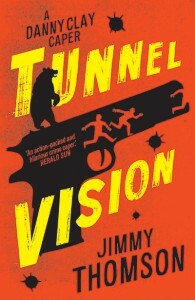 Jimmy Thomson has written three military histories, including one about the Australian sappers (Army Engineers) who discovered the famous tunnels of Cu Chi in Vietnam. 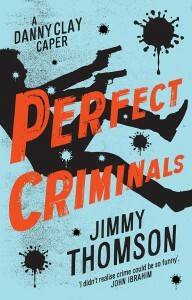 He’s also written a true crime memoir set in Sydney’s Kings Cross and the biographies of dual rugby internationalist Wendell Sailor and cricketer Shane Watson. He is a successful TV scriptwriter, having created three TV drama series: Breakers (set in Bondi), Crash Palace (set in Kings Cross) and Rain Shadow, which ran on the ABC starring Rachel Ward. 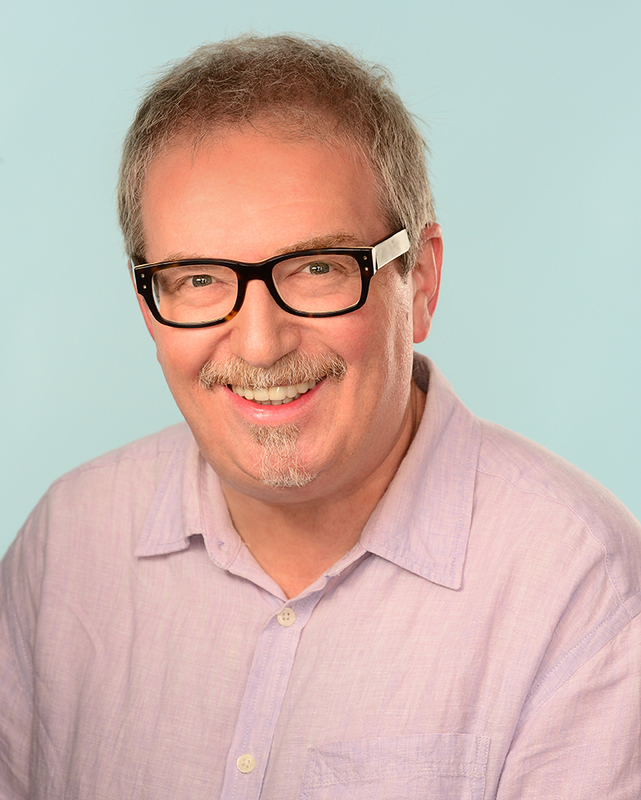 He has worked in TV across Australia and in Los Angeles and been nominated three times for TV sitcom writing awards. Jimmy has visited Vietnam frequently, four times as a tour guide, both for military history groups and those more interested in broader Vietnamese culture. His current project is organising a book and movie tour of Vietnam featuring this novel, The Quiet American and Indochine.